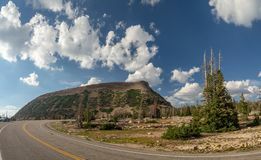 Uinta-Wasatch-Cache National Forest, Mirror Lake, Utah, United States, America, near Slat Lake and Park City. 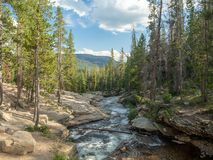 Uinta-Wasatch-Cache National Forest, Mirror Lake, Utah, United States, America, near Slat Lake and Park City. 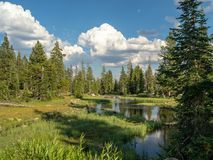 Uinta-Wasatch-Cache National Forest, Mirror Lake, Utah, United States, America, near Slat Lake and Park City. 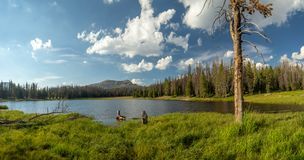 Uinta-Wasatch-Cache National Forest, Mirror Lake, Utah, United States, America, near Slat Lake and Park City. 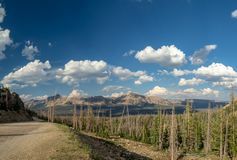 Uinta-Wasatch-Cache National Forest, Mirror Lake, Utah, United States, America, near Slat Lake and Park City. 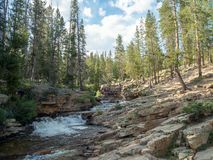 Uinta-Wasatch-Cache National Forest, Mirror Lake, Utah, United States, America, near Slat Lake and Park City. 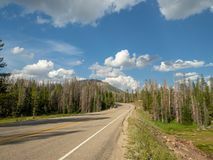 Uinta-Wasatch-Cache National Forest, Mirror Lake, Utah, United States, America, near Slat Lake and Park City. 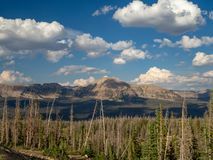 Uinta-Wasatch-Cache National Forest, Mirror Lake, Utah, United States, America, near Slat Lake and Park City. 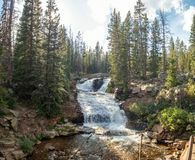 Uinta-Wasatch-Cache National Forest, Mirror Lake, Utah, United States, America, near Slat Lake and Park City.